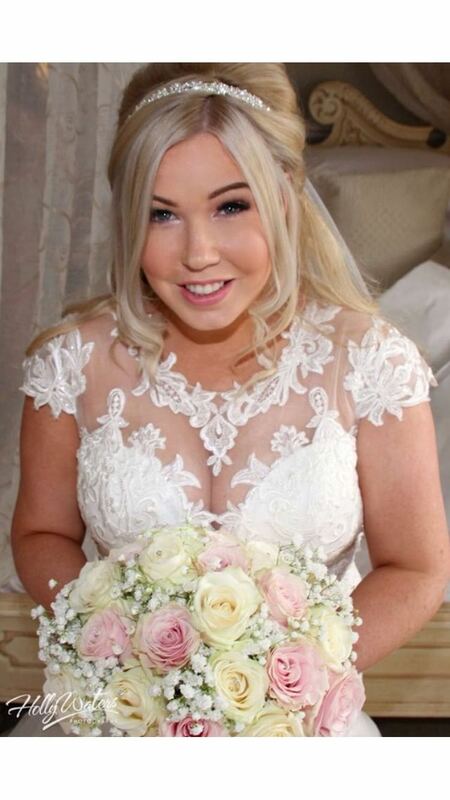 Congratulations to Ann Marie, who wore a gorgeous Veromia dress. Veromia is a British designer and Ann marie looked very lovely in this fishtail with a high neck and gorgeous lace detail. Fabulous!